Here’s picture of Tom with some on what it seems is the set of Lucifer. 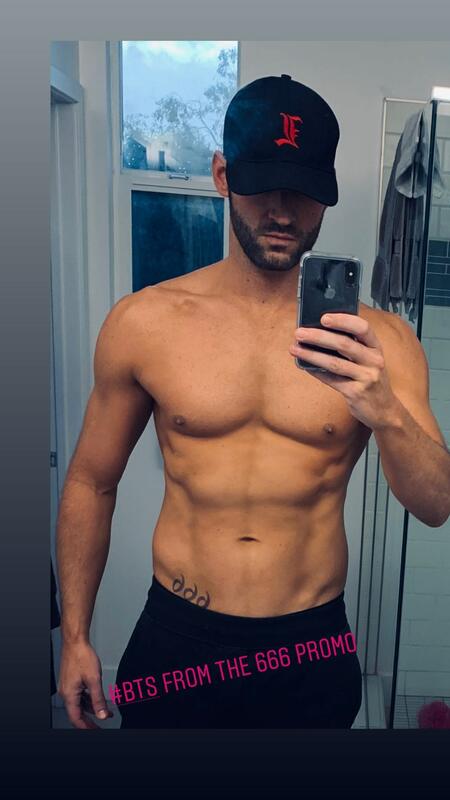 This entry was posted in Tom Ellis and tagged Pictures, Tom Ellis on April 18, 2019 by About Tom Ellis. This entry was posted in Tom Ellis and tagged Inbar Lavi, Lauren German, Lucifer s4, Lucifer S4 Promo, Pictures, Tom Ellis on April 11, 2019 by About Tom Ellis. Another Thursday, another throwback. This week it’s time for screencaps of Tom the last episode of Miranda. ** please source if you use any of these. Thanks! 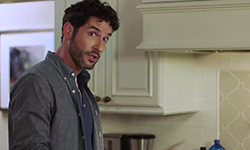 This entry was posted in Screencaps, Throwback Tom, Tom Ellis and tagged Gary Preston, Miranda, Miranda Hart, Pictures, Screencaps, Tom Ellis on April 11, 2019 by About Tom Ellis. This entry was posted in Tom Ellis and tagged Lucifer s4, Lucifer s4 BTS, Pictures, Tom Ellis on April 10, 2019 by About Tom Ellis. 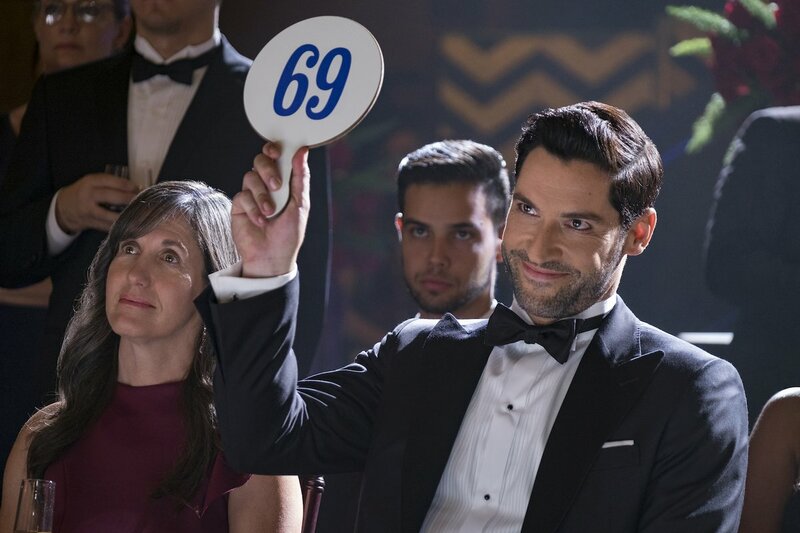 This entry was posted in Screencaps, Tom Ellis and tagged Lucifer s4, Lucifer S4 Promo, Screencaps, Tom Ellis on April 10, 2019 by About Tom Ellis. 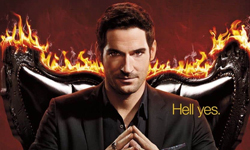 This entry was posted in Tom Ellis and tagged Inbar Lavi, Lauren German, Lucifer s4, Lucifer S4 Promo, Pictures, Tom Ellis on April 10, 2019 by About Tom Ellis. 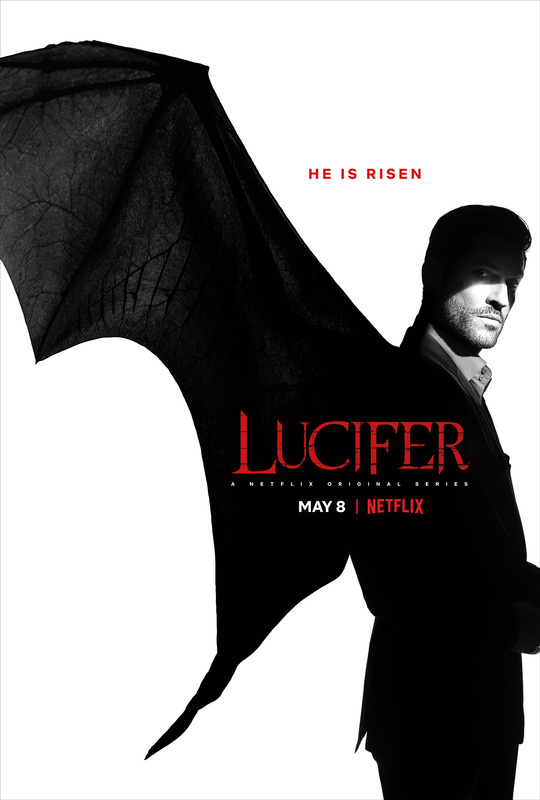 Here’s the new teaser for Lucifer Season 4 premiering on Netflix May 8th! 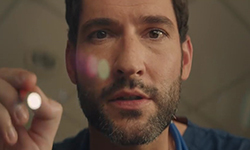 This entry was posted in Tom Ellis and tagged Lucifer s4, Lucifer S4 Promo, Tom Ellis, Videos on April 10, 2019 by About Tom Ellis.